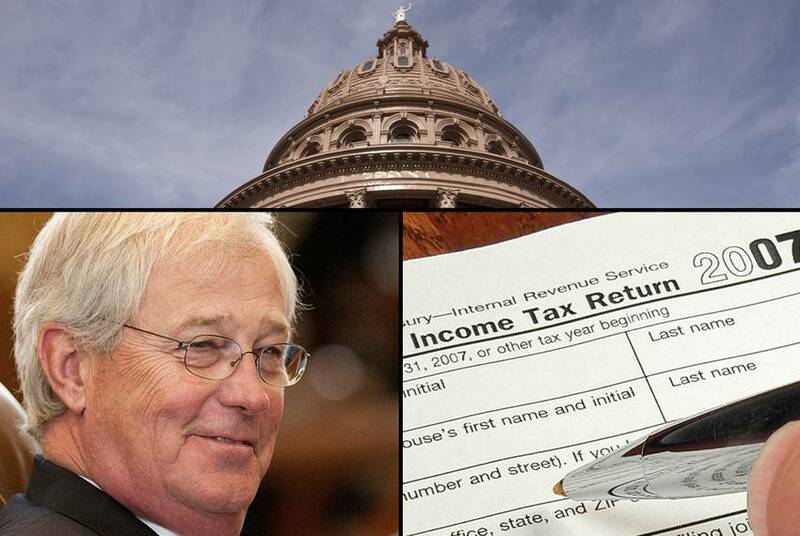 The Texas House has thwarted an effort to patch what some called “glaring loopholes” in public records law, recently punched by the Texas Supreme Court. 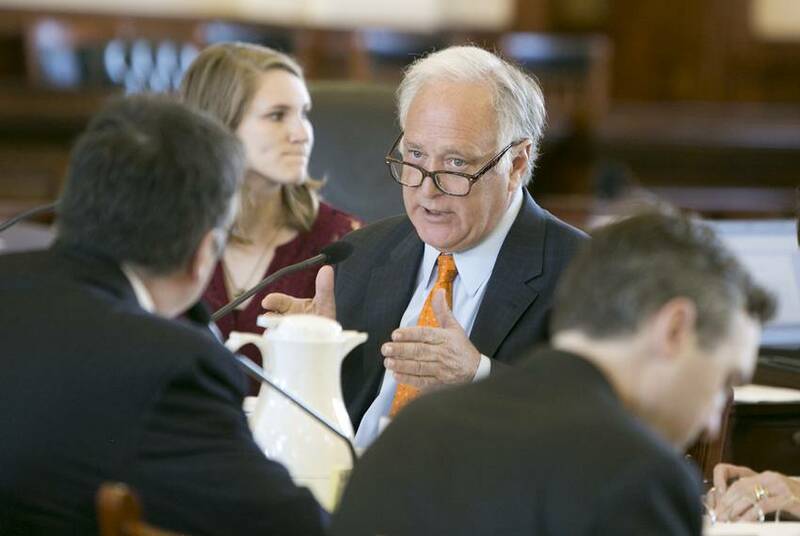 Texas Senate unsticks proposals to plug public records "loopholes"
With looming deadlines threatening to kill a slew of bills aiming to bolster access to public records in Texas, Sen. Kirk Watson muscled them closer to the governor's desk — all at once. 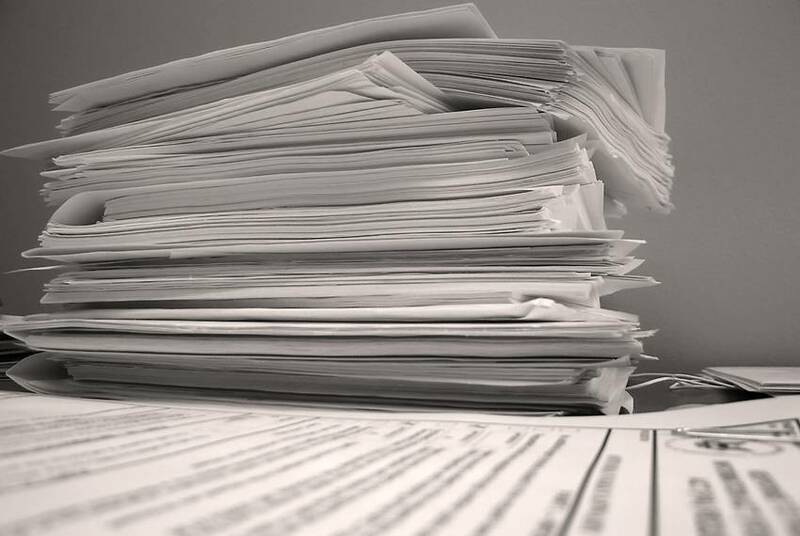 The legislation pushes back against two 2015 Texas Supreme Court rulings that have enabled private companies involved with government contracts to keep parts of those contracts secret. Businesses opposed SB 407 and SB 408 at a public hearing, arguing that open records requests could put them at a competitive disadvantage. 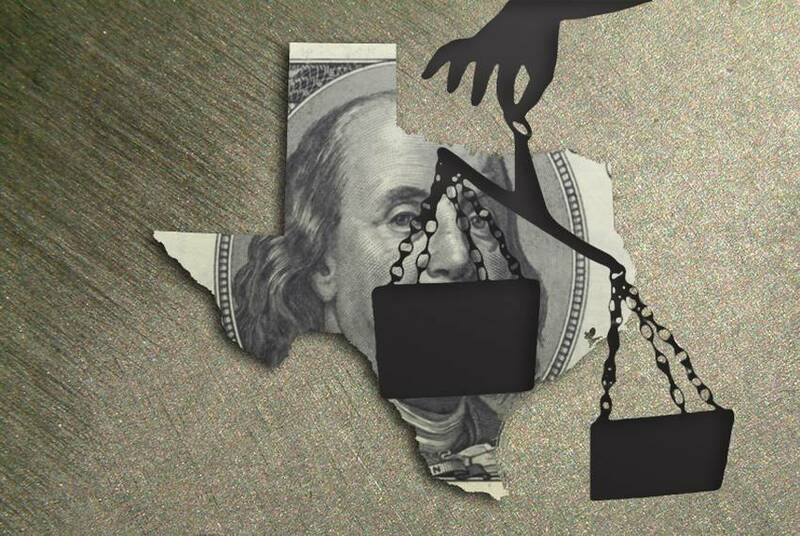 A recent ruling by the Texas Supreme Court has made it easier for private companies to keep secret details of their contracts with the state of Texas and local governments, a move that public information advocates warn is ripe for abuse. 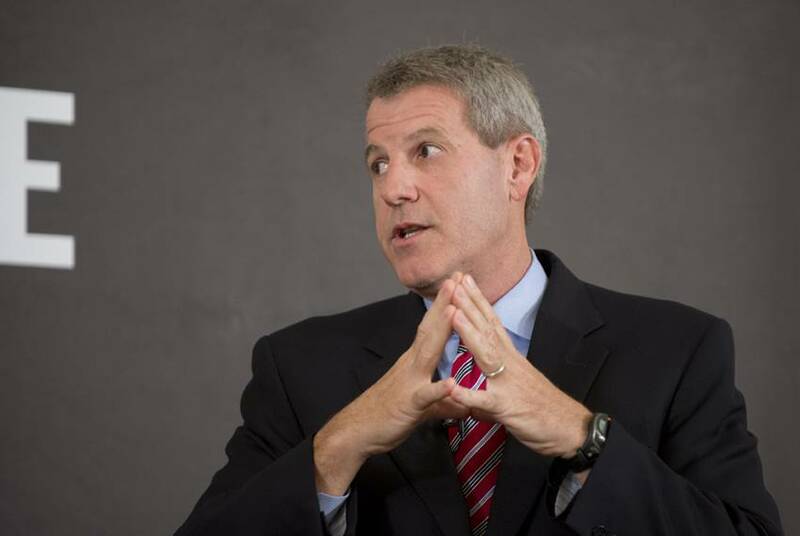 At our 10/16 TribLive conversation, Sam Houston, the Democratic nominee for Texas Attorney General in 2014, talked about how he'd respond to open records requests. The Senate Committee on Open Government heard testimony Monday surrounding the Texas Public Information Act. 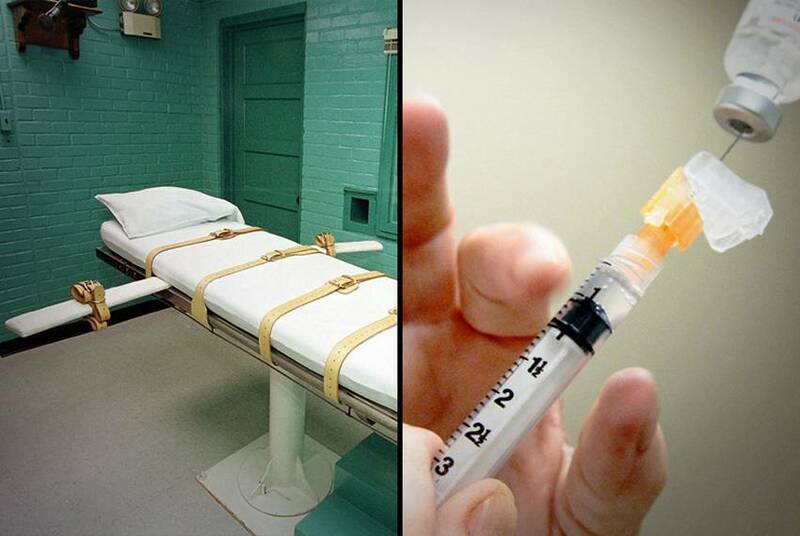 Among the discussions was one focused on reducing “frivolous and overly burdensome” requests. Among the state’s biggest cities, several Dallas-area suburbs tallied the highest rate of requests to Texas Attorney General Greg Abbott last year to keep government information secret, according to a Center for Public Integrity investigation. 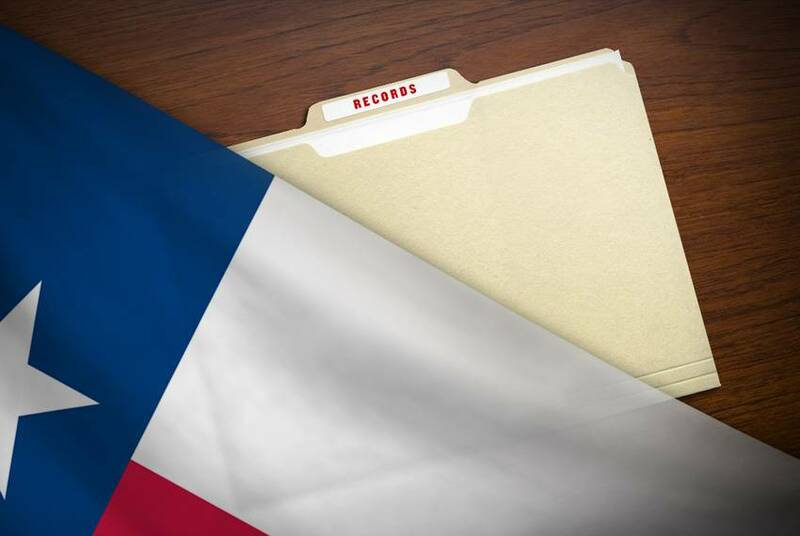 Texas has scored a 68 out of 100, placing 27th in a national state integrity study. The state got high marks for auditing and for monitoring pension funds, but not as high for accountability of the governor and legislators. As it has since the Trib's launch in 2009, data continued to reign supreme on the site in 2011. 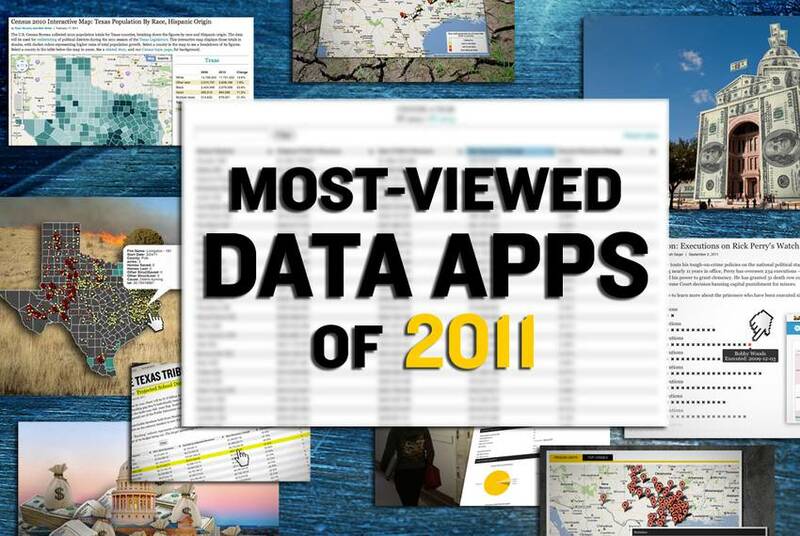 Today, we take a look at the 10 most-visited data apps since Jan. 1. Aaronson on Rick Perry's Texas Enterprise Fund, Aguliar on the DOJ's Joe Arpaio problem, Galbraith on the uncertainty about Texas' electric grid, Grissom and Schwartz of The New York Times on the latest in the Michael Morton case, Hamilton on the first leg of Perry's Iowa bus tour, Murphy and McLain unveil our new campaign finance database, Ramsey et al. 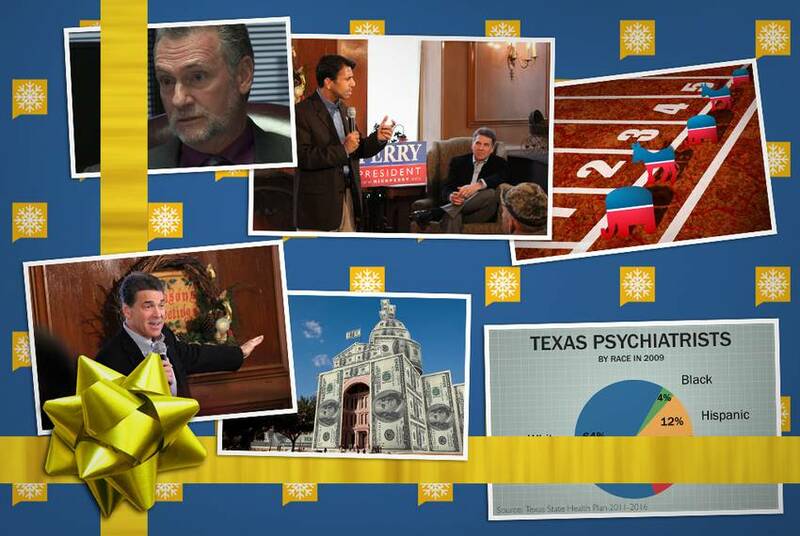 go live with the first round of our 2012 election brackets, Root on a GOP rival's queries about Perry's pension play, M. Smith contrasts the various school finance lawsuits and Tan, Dehn and Murphy on a shortage of mental health professionals: The best of our best content from December 19-23, 2011. The Lone Star State is getting bigger. 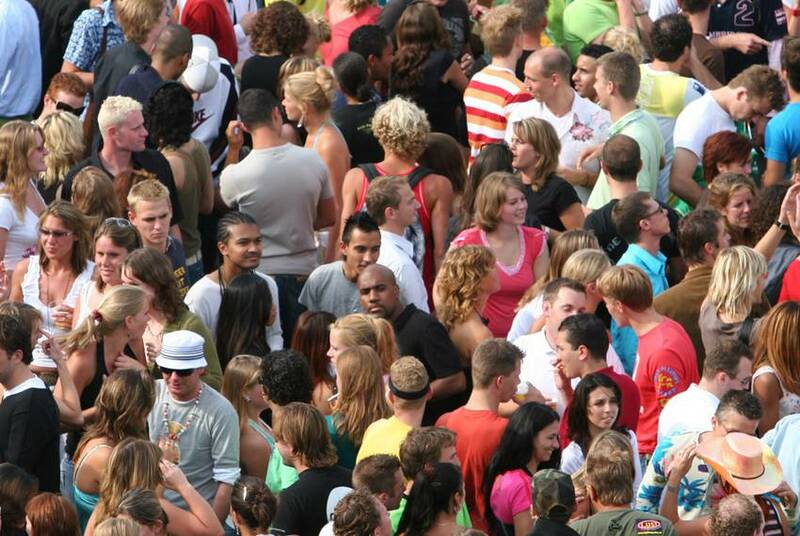 Texas had the largest population growth of any state between April 2010 and July 2011, according to figures released today by the U.S. Census Bureau. 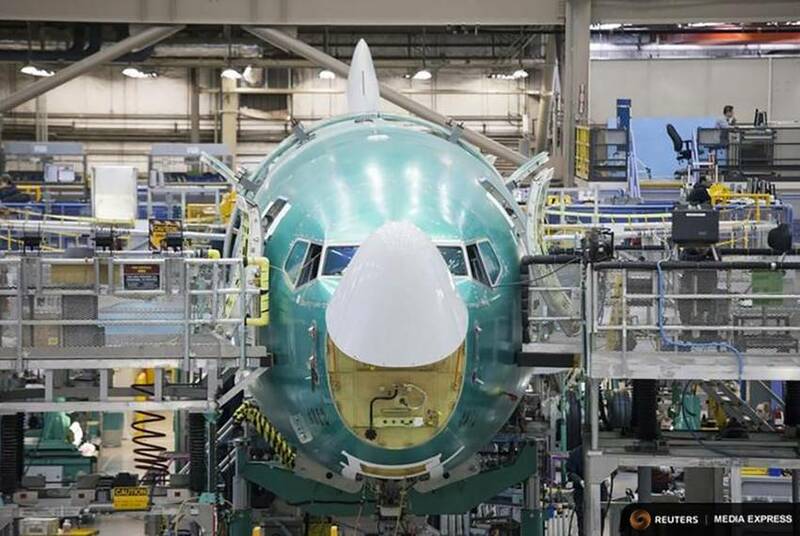 The engine is primed to rev up the national economy, but businesses aren’t putting the pedal to the metal, Richard W. Fisher, the president and CEO of the Dallas Federal Reserve, said today. On the Records: What Are Federal Lawmakers Saying? The Sunlight Foundation released an update to the interactive Capitol Words on Monday. 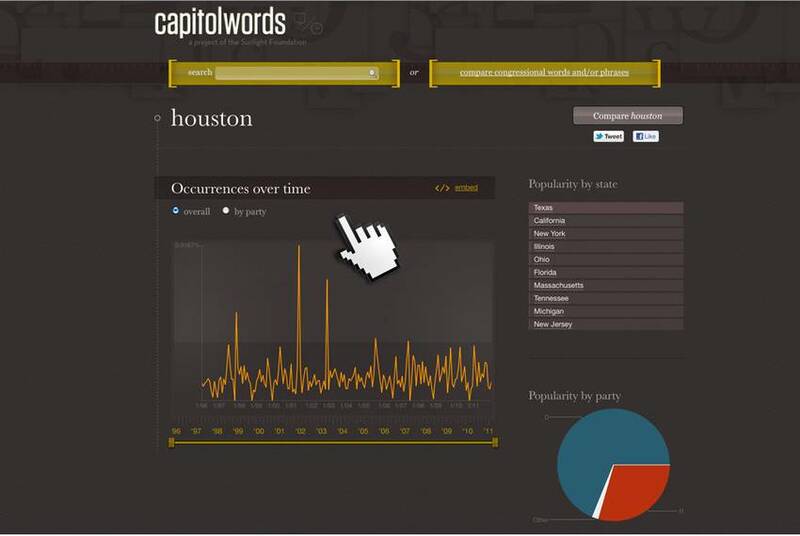 The application allows users to search and compare words spoken by federal legislators using data from the Congressional Record. 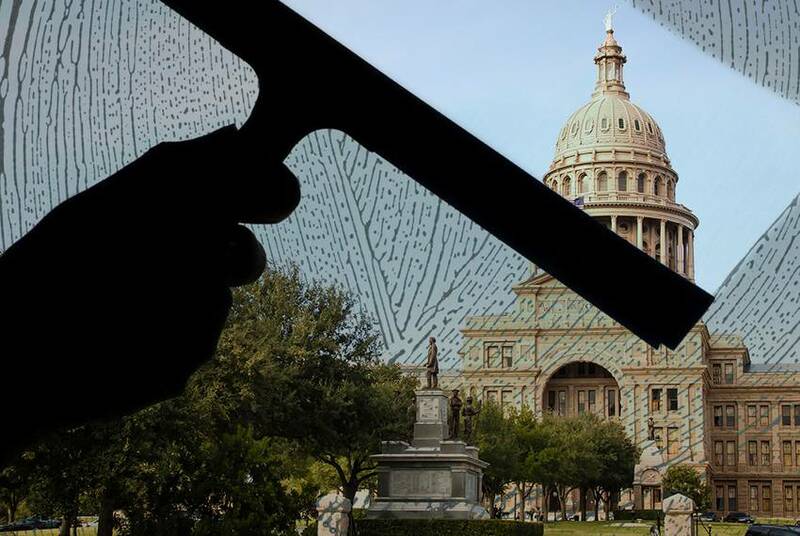 How Do TxDOT's New Salaries Compare to Other State Agencies? 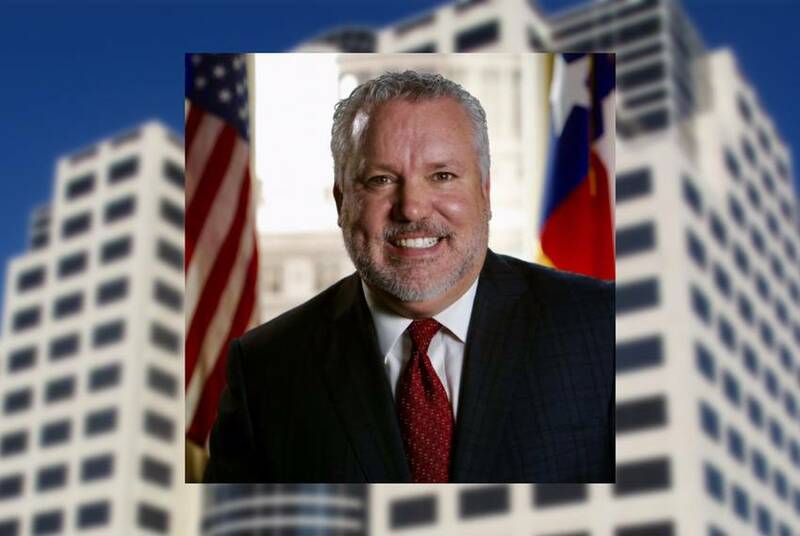 TxDOT's plan to hire five new executives — each paid up to at least $250,000 annually — has received heavy criticism. 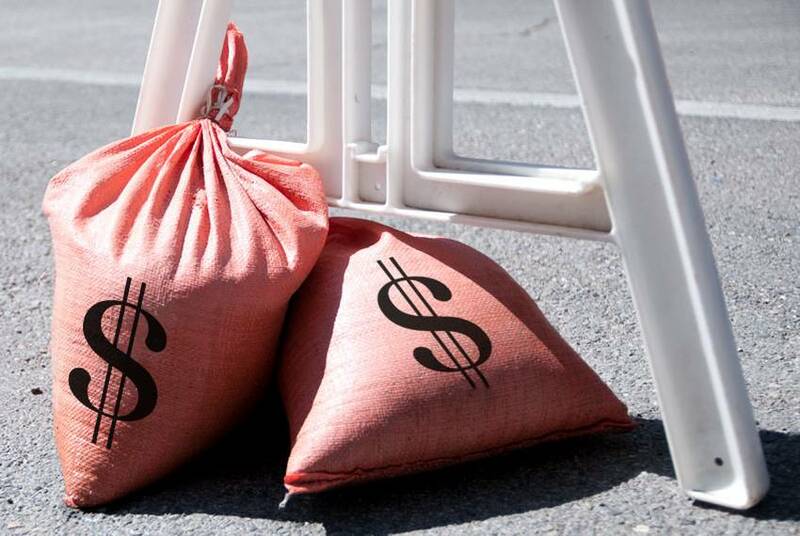 How do the salaries compare to those at other public entities? We checked our government salary database to find out.